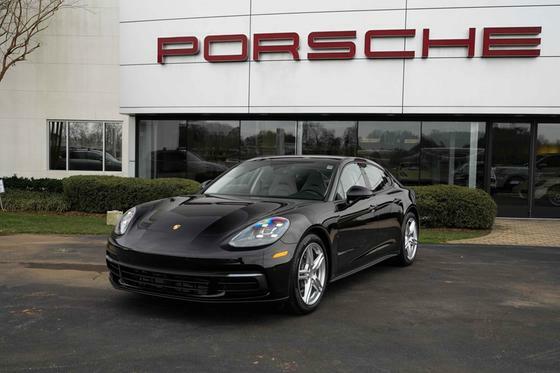 Im interested in 2011 Porsche Panamera you have listed on Global Autosports for $57,900. I would like to know more about this vehicle. 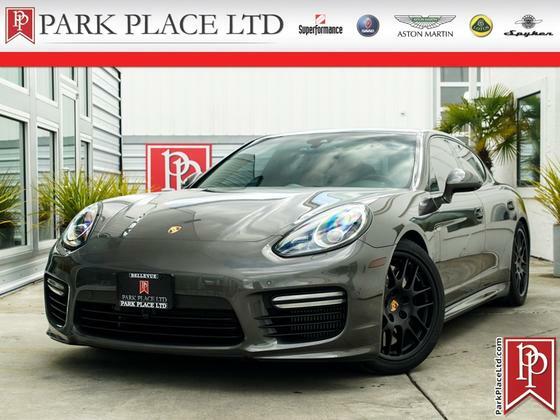 2011 Porsche Panamera Turbo with Certified Pre-Owned Warranty (mirroring new car warranty) active until November 28, 2018. 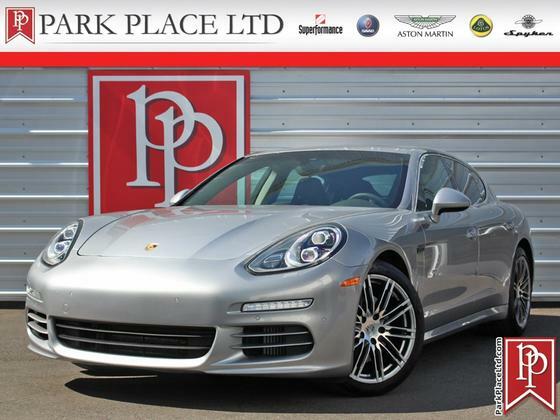 Carrara White exterior and black full leather interior, garage maintained and in mint condition. 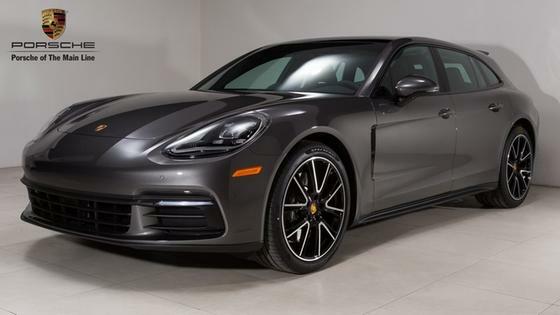 Notable optional features include 20" 911 Turbo II Wheels, Sport Exhaust System, Sport Chrono Pkg, Carbon Interior Package, Burmester High End Sound System (this thing is insane!! 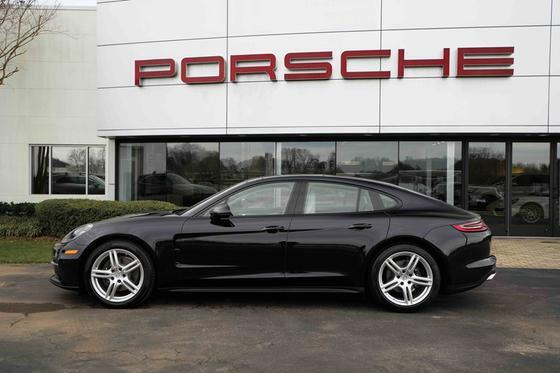 ), 6 Disc CD/DVD Changer, and driver controlled rear spoiler. 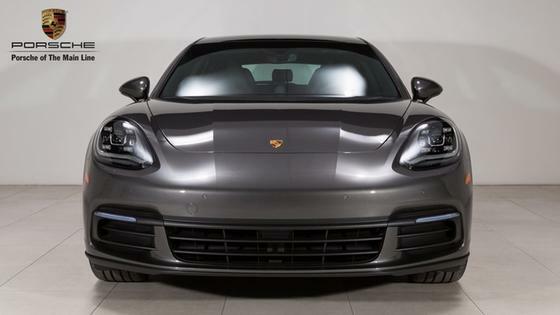 Has only 37,000 miles and you get a full warranty for another year through the Porsche Certified Pre-Owned Warranty they put on the vehicle (it is transferrable). 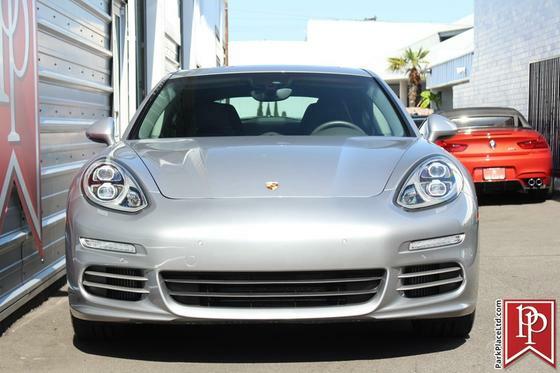 Tires and brakes in excellent condition, exterior looks like new. 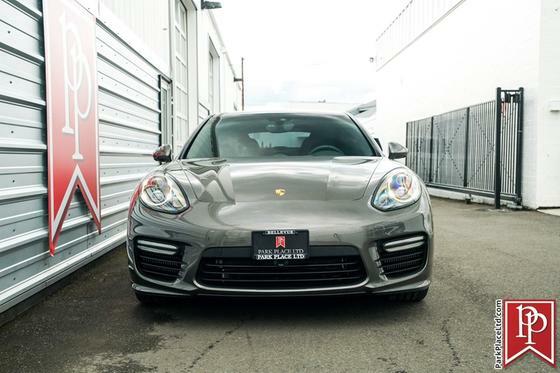 Every option on this car. Added the tinted windows.